There is alot of fun surrounding the area with the Parade the Circle Gordon Square event occurring that day, lots of activity, lots to see and do. 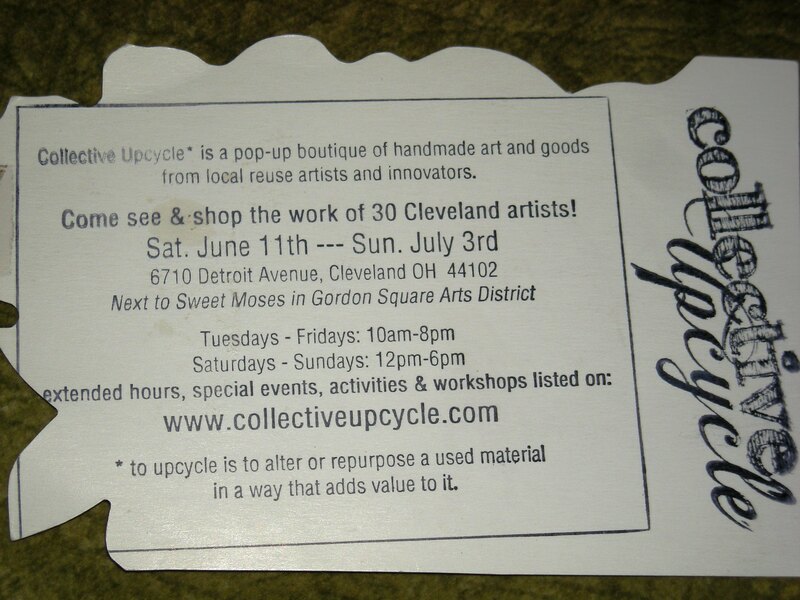 But by all means visit Collective Upcycle. 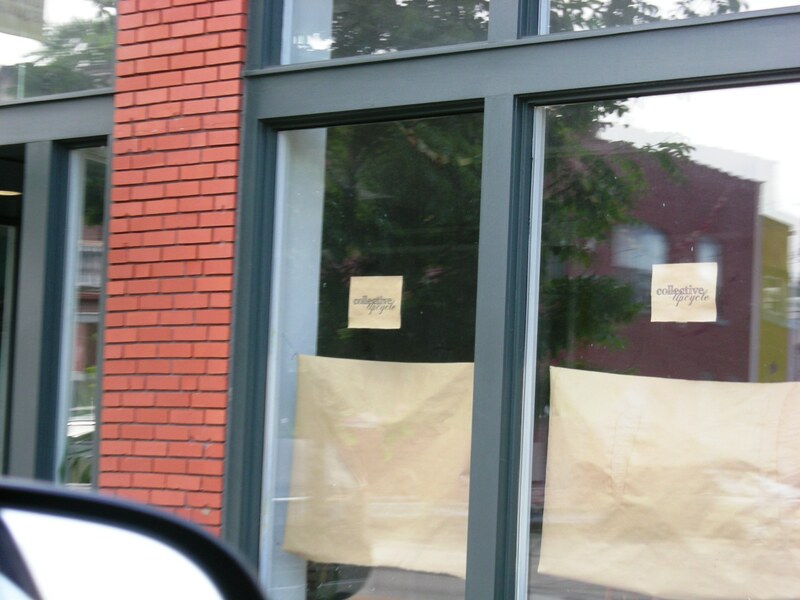 I can hardly wait to see how amazing she is transforming a vacant storefront into a pop up shop. It should be marvelous.